What Does 2 Corinthians 2:16 Mean? We are one body, with one faith and one Lord. We are one church with one truth, one life and one blessed hope. We are accepted by the one God and Father of our Lord Jesus Christ - Who is the one and only Mediator between man and God. And we are instructed to go into all the world and tell forth the good news of the gospel of Christ. But in those days, before His death, Christ also warned His followers that they we would be hated of all men for His sake. We are living in a fallen world but are not part of the satanic world system. Our citizenship is in heaven, and we are aliens and strangers, that are passing through a foreign land.. on a journey to our heavenly home. But we have the message of salvation, written in our hearts. 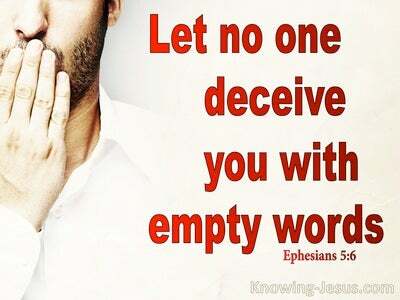 The gospel of salvation is a message of hope to those that believe on the Lord Jesus Christ.. but it is also the toxic message of death and destruction, to those that reject His offer of salvation, and ridicule His holy Word. Paul was called by Christ to deliver the good news of the gospel of grace to the Jew first, and also to the gentile. However, as Christ's chosen servant.. and God's appointed apostle to the gentiles, Paul soon discovered two very different responses to the good news he was sharing. To those of us who believe that Christ died on the cross, was buried and rose again the third day for the forgiveness of sins and life everlasting, Paul's message is like a sweet, aromatic perfume. 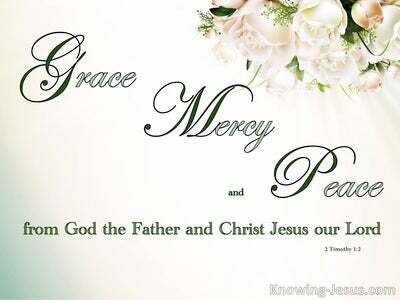 It is a sweet-smelling fragrance, to those that are being sanctified by grace through faith, for we were passing from one type of glory to another - as we are being conformed into the image and likeness of the Lord Jesus Christ, by the power of the indwelling Holy Spirit. 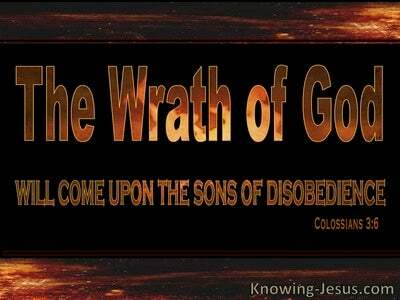 However, to the unbeliever, who rejects God's offer of salvation, the same message is to them a stench of death. The truth of the glorious gospel of grace to rebellious humanity, is like a rancid, putrefying corpse. 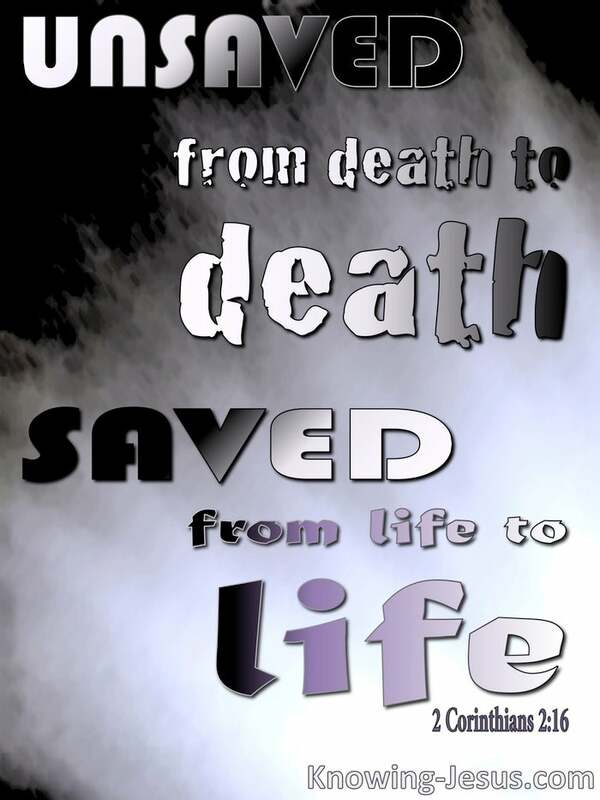 To those that are dead in their sins, it is an aroma from death to death. They are spiritually dead in their trespasses and sins and have the condemnation of death on their soul - because they do not believe on the only begotten Son of God. 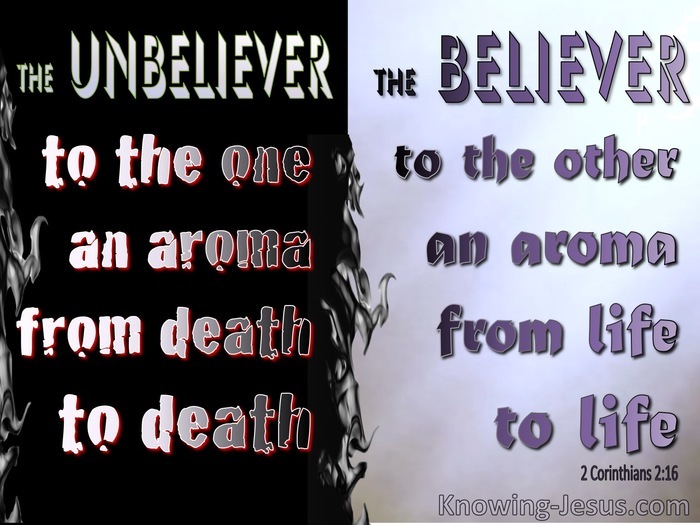 To the believer however, the good news of the gospel of grace is an aroma from life to life.. from spiritual life at salvation.. to everlasting life with Christ Jesus our Lord - in the eternal ages to come. Paul recognises that delivery of the glorious gospel of Christ is a tremendous responsibility, for the message of the Cross has far-reaching consequences... and so he asks the question: who is adequate for these things? Who is qualified for a service like this? Who is competent to carry out such a service to the Lord, as the preaching the gospel of grace - to a lost and dying world? And although his rhetorical question is not answered by Paul himself.. we know that we are ALL qualified, for we are all called to share the good news of the gospel to the lost.. as well as giving encouragement to those that are being sanctified. May God uses each of us to minister to the saved and unsaved alike - so that many may come to faith in our one and only God and Saviour - Jesus Christ, our Lord. Heavenly Father, thank You that I am Your child, and that I am being changed from glory to glory by the power of the Spirit. I pray that You would use me to witness of Your goodness and grace, to both the saved and to those that are lost. 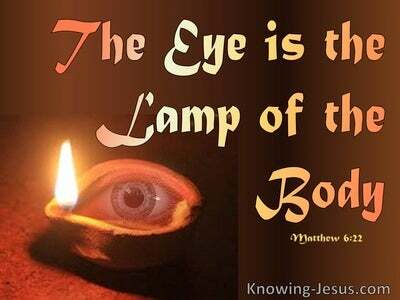 Shine the light of the glorious gospel into the hearts of those that are dead in their sins - so that they may come to a saving faith in Jesus Christ my Lord, in Whose name I pray, AMEN.